Stock your wardrobe with the best sweatshirt brands in India for when it's cold, but not cold enough for big & furry woollies. 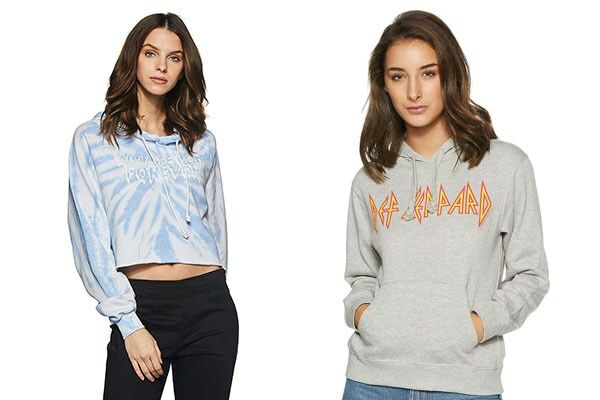 Deceptively simple, the sweatshirt comes in all kinds of shapes and sizes (with hoods and without, cropped and long, oversized and not), exemplifying fashion trends that dominate street style today. We're saying you won't lose any style points wearing one. 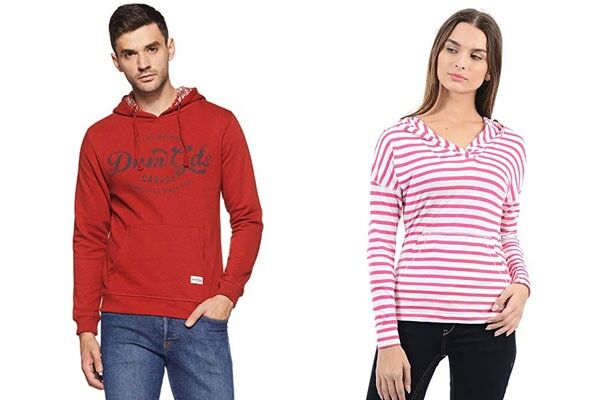 So check out this list of the best sweatshirt brands in India for men & women. If comfort and no-nonsense styles are your top priotity, then throw on a Puma sweatshirt. 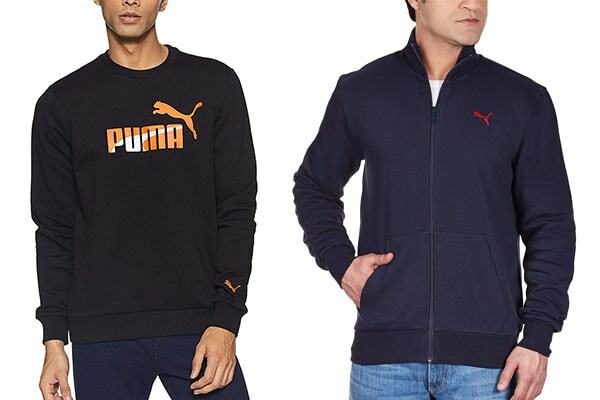 Men can choose between a 100% cotton black sweatshirt with orange brand emblazoning, or an 80% cotton navy blue sweat jacket with a zipper detail and a red Puma logo. 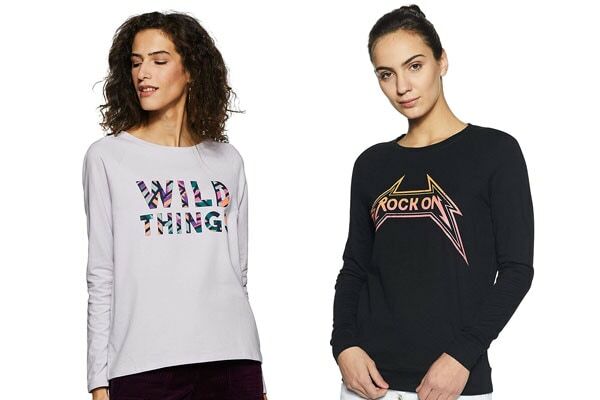 Vero Moda makes some of the best sweatshirt brands in India for women, who can choose between the Wild Things Cotton Sweatshirt, or the Rock On Cotton Sweatshirt, both featuring graphic, bold text. Pair either with a pair of ripped, blue jeans to channel street style spirit. Allen Solly is another brand with a sweatshirt collection to contend with. 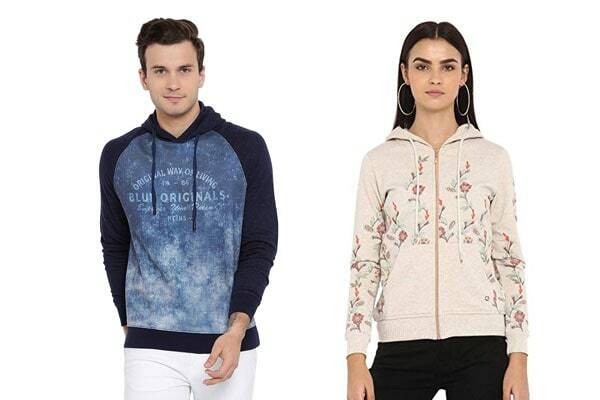 Men can opt for the Allen Solly Men's Cotton Sweatshirt in 100% cotton, and women can get the Allen Solly Women's Cotton peach sweatshirt (57% Cotton, 25% lyocell and 18% sorona) with a contrasting black rose print. United Colors of Benetton, among the best sweatshirt brands in India, does a vibrant take on men's sweatshirts by featuring a rainbow brand logo on synthetic black/white bases. Meanwhile, women can opt for the cool, contemporary graphic print-on-white piece made of 60% cotton. Adidas is one of the best sweatshirt brands in India, no matter if you're chilling at a friend's or going for a jog. 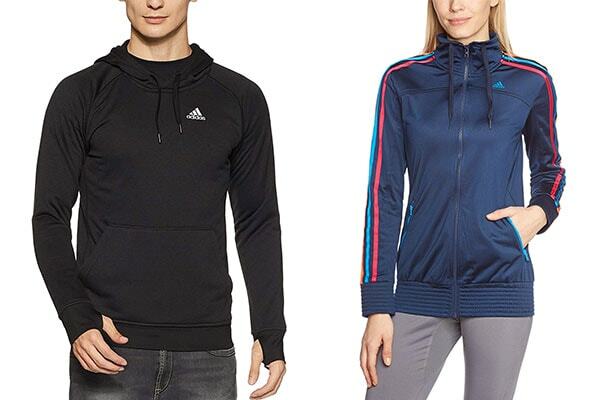 Men can get the 100% polyester black piece with logo emblazoning (it doubles as a hoodie), and women can opt for the navy piece with red/blue/orange stripes running down its sleeves. Adidas G72783 Women Navy Full Sleeve Sweatshirt (XL). 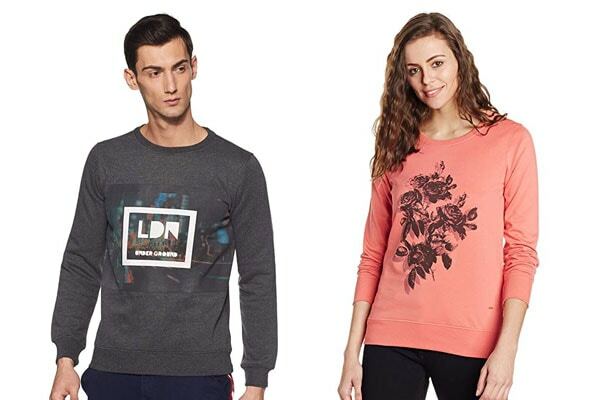 Tweet to us @HotDeals360 to let us know your reviews of the best sweatshirt brands in India!